By Ashley, plot.ly Sponsored Post. We also want you to know about Dash. What is Dash? Dash is productive. You have your Python analytical code, and you’ve pulled some great insights from your data. How will you share those insights? You can make a Plotly chart from your code, and that’s a great start. If you want to print it, you’ll get publication-ready visuals. If you want to embed it, we’ve got you covered. But you want to give your audience something more, and you want to do it quickly. With Dash, you can make in an afternoon what it used to take a whole team of engineers and designers to create. Dash is productive. Since its introduction in June 2017, the Dash library has been downloaded over 120k times. 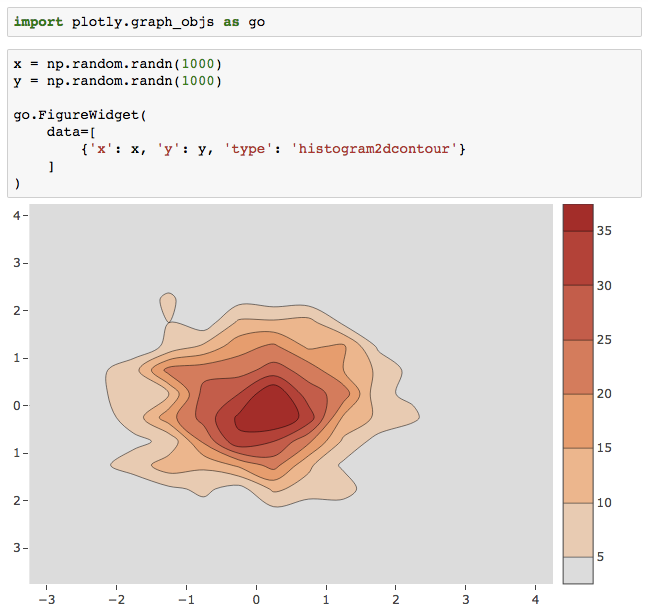 Like plotly.py 3.0 (which recently achieved over 5 million downloads! ), Dash is open-source and, with its Dash Development Server, it’s enterprise-ready. And because Dash apps are displayed in the browser, you can view and share your results in real-time. Speaking of real-time workflows: We recently launched Dash DAQ, which is tailored for research labs doing data acquisition from scientific instruments. Imagine running a test and gathering your data, while colleagues across the world view those results live, thanks to Dash’s web-based display. Dash is productive and collaborative. You can get started with Dash today — it’s open-source and MIT-licensed. We invite you to join our open-source community on GitHub, or get in touch if you think Dash is productive and you want to make it work for your specific enterprise needs. Focus your time where it counts, on gaining great insights, and let the power of Dash do the heavy lifting of front-end engineering and design.